Perry Whitsett, peacefully transitioned to his reward on Thursday, August 9, 2018 at High Point Regional Hospital. He was born on June 4, 1943 in Greensboro, North Carolina to Louise Whitsett. 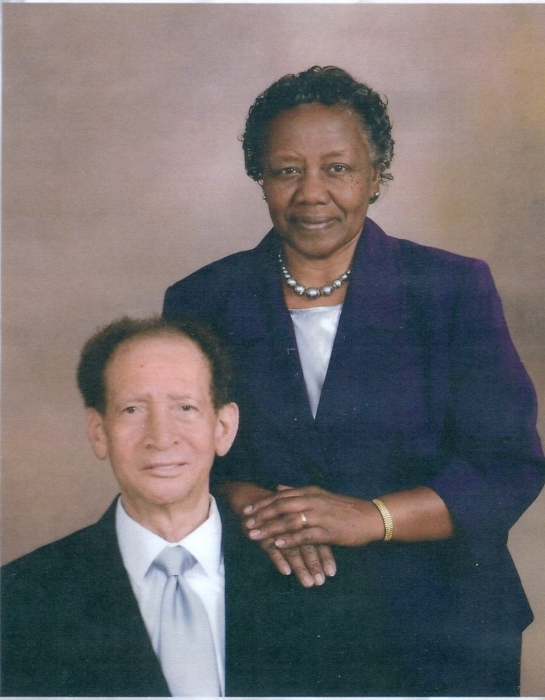 He was of the Baptist Faith and graduated from Dudley High School. He was retired from Gilbarco, Incorporated. Perry was an avid golfer, loved gardening, fixing cars, enjoyed traveling and spending time with his family. He was always willing to help anyone in need. In addition to his mother, he was preceded in death by his adoptive parents, Caldwell and Medie Wee Sharpe and two brothers, Harold and Maurice Whitsett. Perry leaves to cherish his memories, his loving wife of 50 years, Willie Mae Whitsett; daughters, Robin Whitsett Hayes and Devona Whitsett Jackson (Lamar) both of High Point; grandson, Todd Hayes Jr. of San Antonio, Texas; granddaughter, Eboni Hayes of Cary; great-granddaughter, Gabriella Hayes of Cary; aunt, Mary Ruth Gibson of Greensboro; four sisters, Martha Williamson of Reidsville, Pat Fortune (Frank) of Greensboro; Yvonne Garrett (Rev. Rayfield) of Camden, South Carolina; Judy Clark (Vernon) of Parkville, Maryland; sister-in-law, Ernestine Gaines of High Point; and a Special Friend, Neighbor and Golf Partner, Sidney Tucker of High Point; a host of nieces, nephews, cousins and friends. Special thanks to Dr. Leonard Stallings and the Intensive Care Unit staff of the High Point Regional Hospital. A funeral service will be held at 12 noon on Wednesday, August 15, 2018 at First Emmanuel Baptist Church, 833 Leonard Avenue, High Point, North Carolina, officiated by Reverend Ray Campbell. The family will receive friends from 11:30am until 12:00pm. Burial will follow at Carolina Biblical Gardens, Jamestown, North Carolina.